Can Facebook live up to the hype? 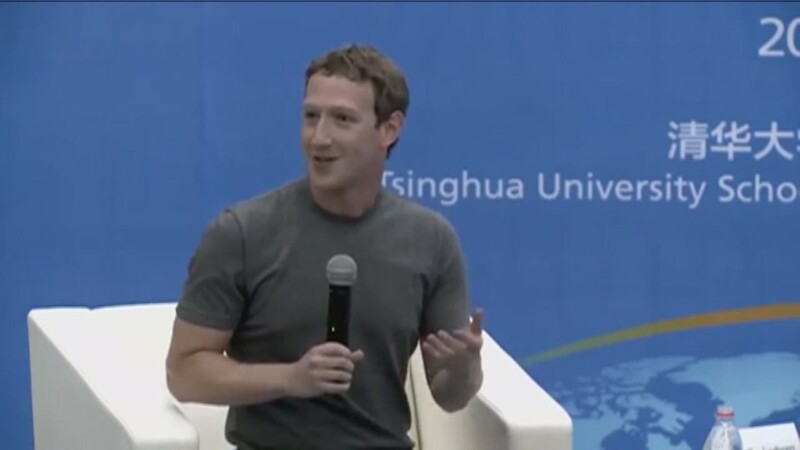 Speaking solely in Mandarin in front of a Chinese audience was probably really hard for Facebook CEO Mark Zuckerberg. But satisfying Wall Street's extremely high expectations for his company when Facebook reports its third quarter results on Tuesday may prove to be even more difficult. 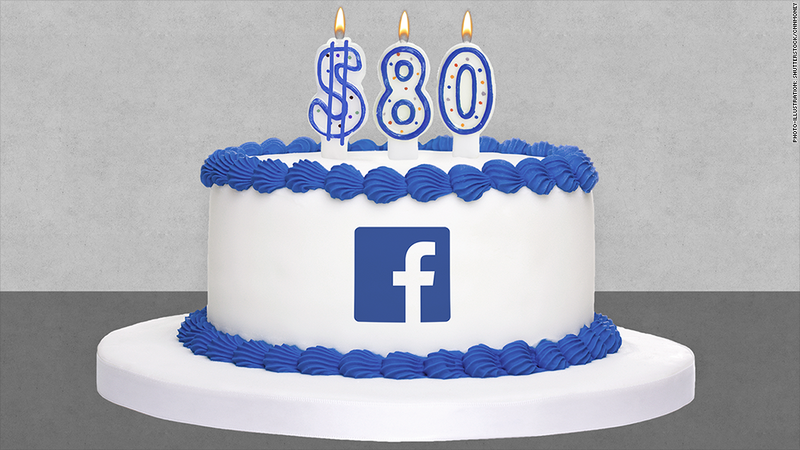 Shares of Facebook (FB) hit an all-time high of above $80 a share on Friday. Facebook went public in May 2012 at $38 a share and wound up plunging to $17.55 a few months later due to worries that Zuckerberg had no mobile strategy for Facebook. So in a little more than two years, the stock has more than quadrupled from its lows. Shares are up more than 45% this year alone. It's a stunning turnaround. And it's all due to Facebook's successful transition from the desktop to smartphones and tablets. Facebook finished the second quarter with 1.07 billion mobile monthly active users. And mobile ads accounted for 62% of Facebook's total advertising revenue. What this means though is that there is a lot of pressure on Facebook to keep posting insanely strong levels of growth. Facebook is no longer viewed as a company that might become a big player in online advertising. It is a big player, especially in mobile. It's essentially a race between Facebook and Google (GOOGL). Other companies, such as Microsoft (MSFT), Twitter (TWTR), AOL (AOL) and Yahoo (YHOO) are all fighting for the scraps left behind by Larry Page and Zuckerberg. Brian Wieser, an analyst with Pivotal Research Group, raised his price target to $106 a share on Friday. He cited strong online ad trends as his key reason. And he's not the only analyst who is bullish. Wall Street is forecasting a 55% jump in sales for the third quarter and 60% increase in earnings per share. If Facebook merely meets those estimates, it may not be enough to keep the momentum investor trading crowd happy. Shares are pretty expensive too, trading at nearly 40 times 2015 earnings forecasts. And investors can be unkind to Wall Street darlings who don't live up to the hype. Just look at Netflix (NFLX), Amazon (AMZN) and Yelp (YELP). Facebook is a much healthier company than any of those three though. But there are some similarities between Facebook and Amazon that could be troubling. Zuckerberg, like Amazon CEO Jeff Bezos, has shown a tendency to make bold bets that may not immediately pan out. For now, Wall Street is giving Zuckerberg the benefit of the doubt. And they should. The purchase of Instagram has been a huge success for the company. But what if WhatsApp and Oculus, two big deals announced this year, are duds? Bezos is coming under pressure now because investors fear that Amazon is spread too thin. So the big challenge for Zuckerberg is to make sure Facebook can steer clear of the problems now plaguing Amazon.